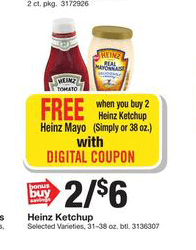 Through 8/24 Stop & Shop, Giant, and Giant/Martin have an awesome digital offer valid on Heinz Ketchup and Heinz Mayonnaise. The Deal is Buy TWO (2) HEINZ Ketchup (38 oz. 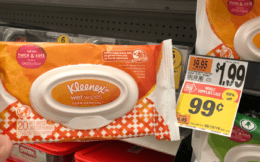 or Simply HEINZ) get ONE (1) FREE HEINZ Mayo (19-30 oz. ), eCoupon, exp. 08/24/2018 ! 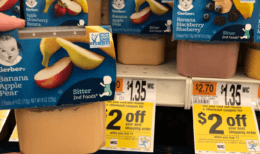 The Heinz Ketchup 31-38oz is on sale at Stop & Shop and Giant for just $3.00 each. 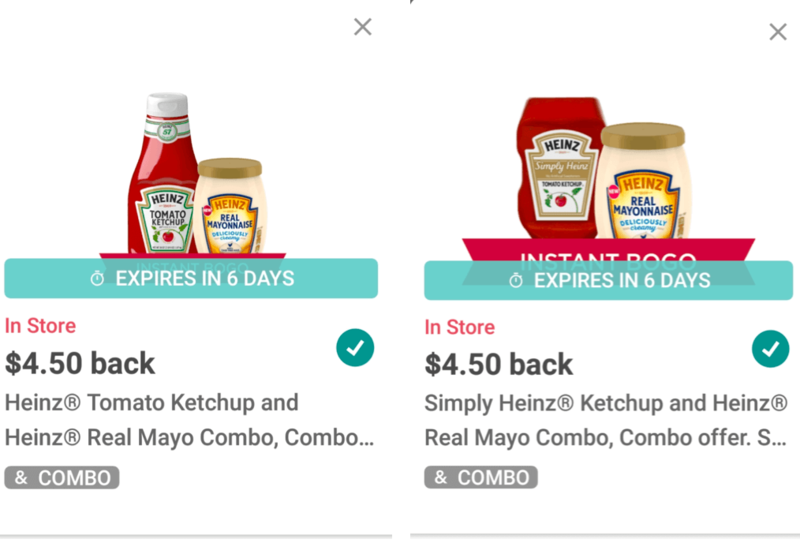 We can pick up 2 of the Ketchups, and 1 of the Mayo for a total of $6 after the digital offer, making them only $2.00 each. But wait! We also have that really awesome $4.50/2 Heinz Tomato Ketchup, 32 oz. 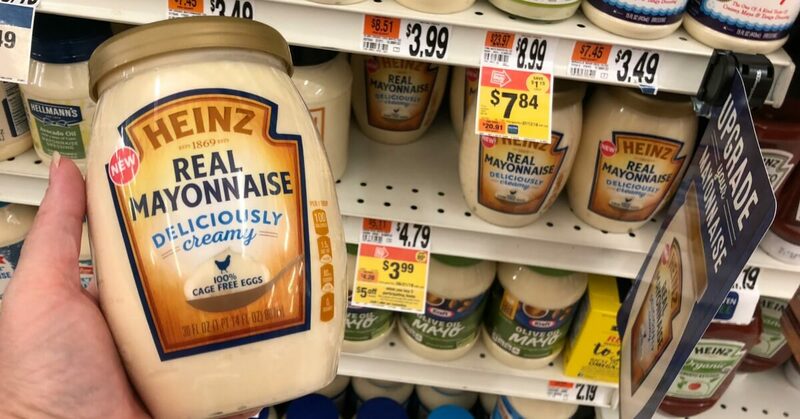 or larger AND Heinz Real Mayo, any variety, any size All products must be purchased on the same shopping trip and on the same receipt to earn credit for this offer. *Offer may not be combined with other Heinz Ketchup offe, Ibotta Rebate available. After stacked offers we’ll end up paying just $2.00 each! That’s pretty awesome! Note: Giant/Martin your ketchup price isn’t featured in the ad, so your price could be higher or lower, but probably really close.